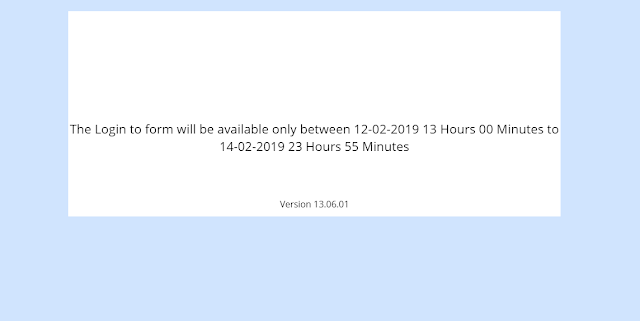 RRB ALP CBT 2 Answer Key will be released on 14th February 2019 at 01:00 PM. It will be available till 17th February 2018 at 11:55 PM. Candidates who appeared for the exam can download their answer key and raise objection from given link.